National Engineering Industries Ltd, maker of the NBC brand of bearings, is investing Rs 500 crore to set up a new plant at Vadodara in Gujarat. In expectation of an upswing in demand, the firm has decided to advance setting up the plant with an annual capacity of 35-40 million bearings within the next one-and- half to two years instead of 3-4 years time it had planned before. "In the first phase, we will invest about Rs 300 crore at the Vadodara plant after which almost 50 per cent of the total capacity will be available. The total investment at the plant will be Rs 500 crore, " National Engineering Industries ( NEI), President & CEO, Rohit Saboo told PTI. Once the Vadodara plant becomes fully operational, the company's overall bearing production will touch 140 million units a year. The company's three plants at Jaipur and Newai in Rajasthan and Manesar in Haryana produce 100 million bearings a year at present. "Initially, the project was planned as a 3-4 year programme but because of market requirement we have to make it happen in the next one-and-half to two years," he said. In terms of revenue, he said the proposed fourth plant would add to the tune of Rs 500-600 crore after full operationalisation, Saboo said, adding 30-35 per cent by value will be exported from the upcoming plant. Currently, the company exports to 23 countries, including the developed markets of US and Germany. 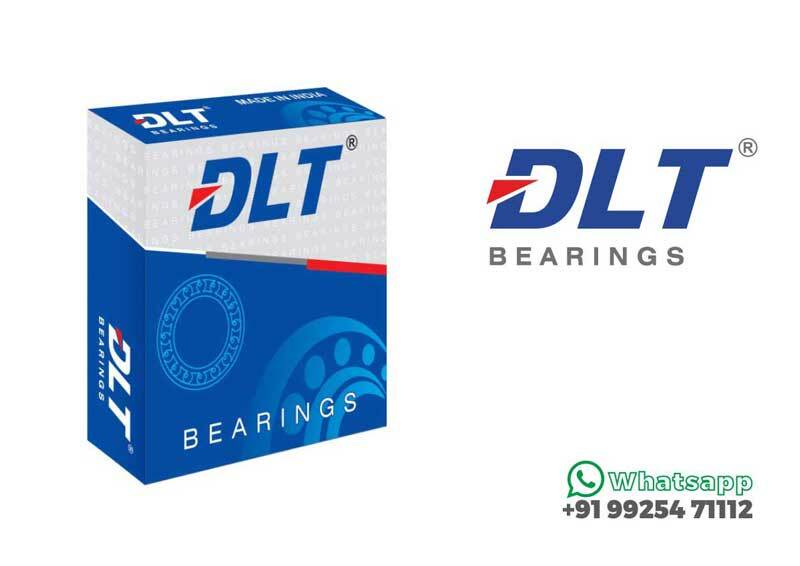 In the domestic market, the company supplies its bearings to major automobile firms including Maruti Suzuki, Hero and Honda Cars India. On the revenue growth for this fiscal, he said: "This year we are expecting a turnover of Rs 1,700-1,800 crore as against Rs 1,500 crore last year." Saboo said the company has also been ramping up its investment on R&D to become globally competitive. "We are now spending 2 per cent of our sales on R&D, four years back it was just half a per cent," he said. On the challenges ahead, he said the company has to keep a tight control on pricing and costing on all times as the sector is highly price-competitive.